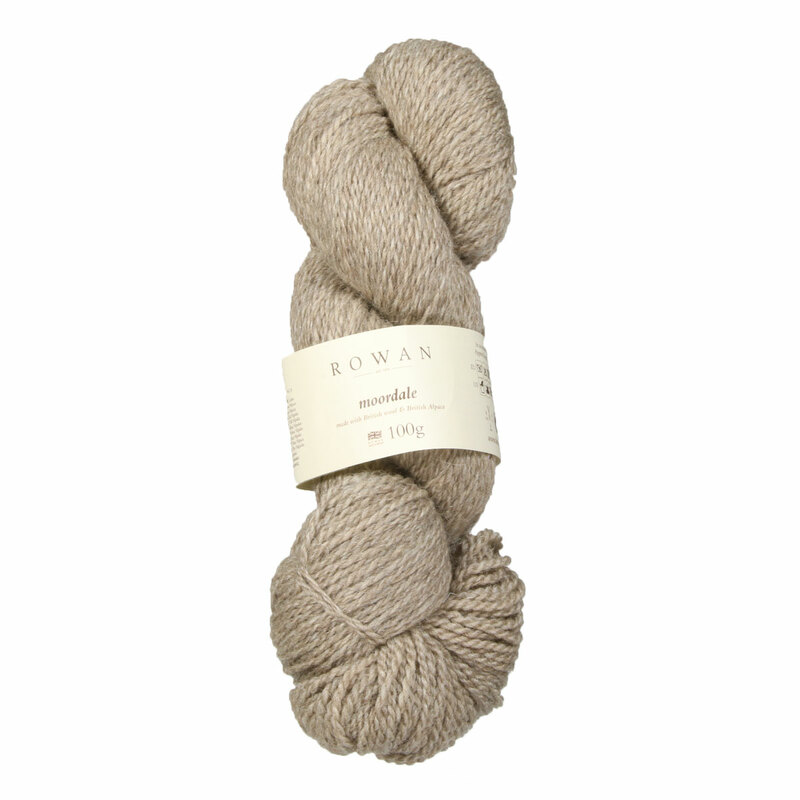 A beautiful blend of British Alpaca and British wool, Rowan Moordale offers a soft and squishy feel! Offered in rich and engaging colorways, this yarn leaves option for complex colored pairings. Moordale is made up of a deep color palette perfect for sophisticated looks! Cascade Roslyn Yarn is a similar yarn: wool, hand wash, dk (21-24 sts/4 in), 100 gram, and on size 6 US needles. You may also like Berroco Millefiori Light Yarn, which is another similar yarn: wool, hand wash, dk (21-24 sts/4 in), and 100 gram. What about yarn that have the same look and feel? 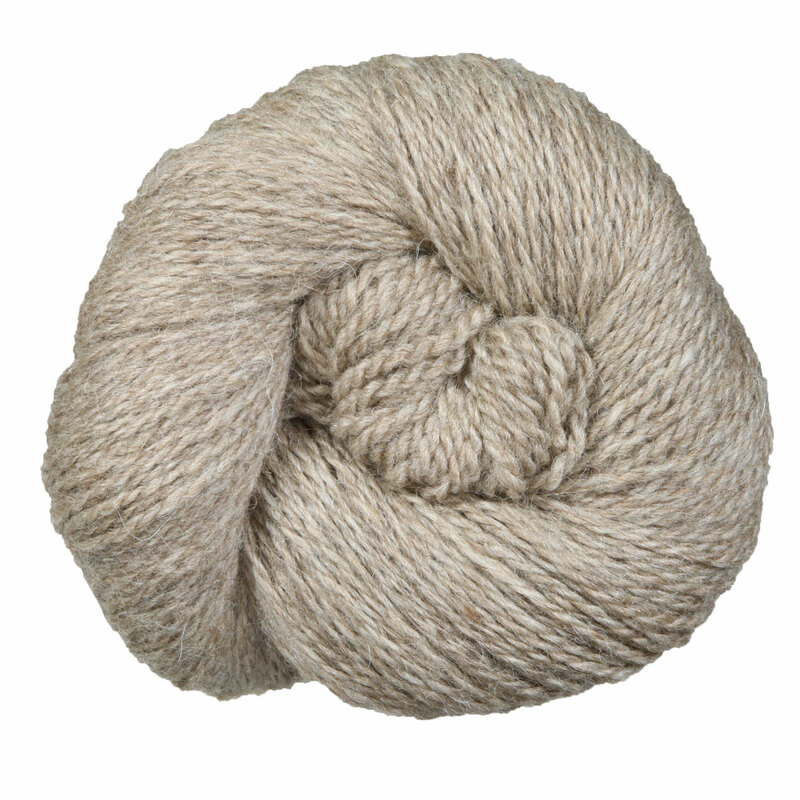 Find more yarn with a smooth / uniform and hairy texture, and is machine dyed. Hopefully our suggested project ideas for Rowan Moordale Yarn can help you come up with your next exciting new project idea!